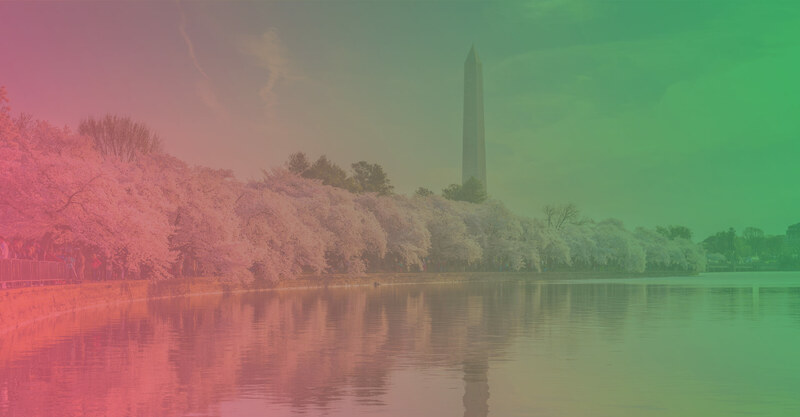 MAY 3 – 5 ▪ WASHINGTON, D.C. Learn to lead yourself and others with courage this spring. Peer presentations, courses specific to your needs, and networking opportunities await you in Washington, DC. 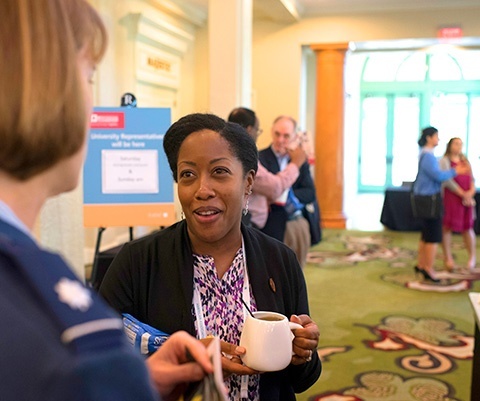 Network with the most influential physician leaders in health care. Explore a variety of educational pathways for physician leadership and get a comprehensive view of where your career might lead by joining us at Westin Kierland Resort & Spa in Arizona for the Fall Institute. Attend insightful, in-person, faculty-driven, CME-Accredited courses from leaders in the industry. 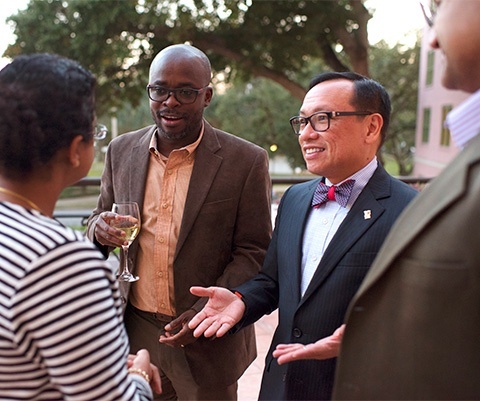 Network with your peers during the event and in after-hours dinner groups. 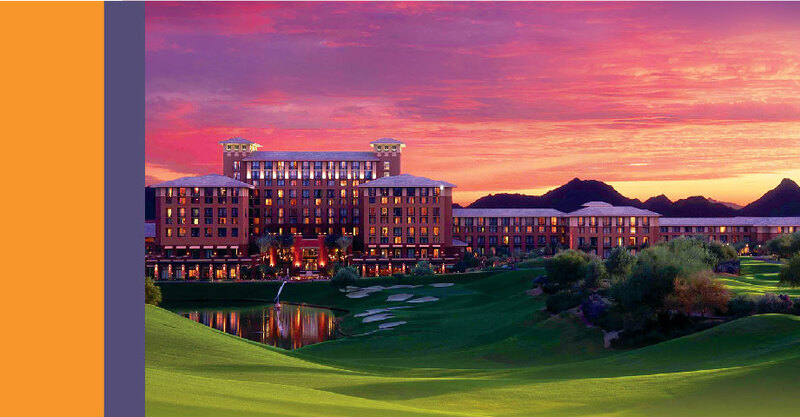 Explore a variety of educational pathways of physician leadership and get a comprehensive view of where your career might lead by joining us at Westin Kierland Resort & Spa in Arizona for the Fall Institute. 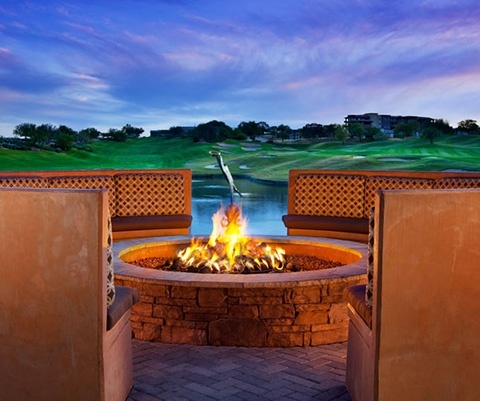 Rejuvenate after hours with 27 holes of golf renewing treatments at Agave Spa, and upscale shops and restaurants. Welcome to the world’s premier organization for physician leadership. For more than 40 years, we have helped physicians develop their leadership skills through education, career development and thought leadership, by providing a supportive community of peers. We hold the belief that at some level, all physicians are considered leaders. personal and organizational transformation that benefits patient outcomes and improves health care internationally. 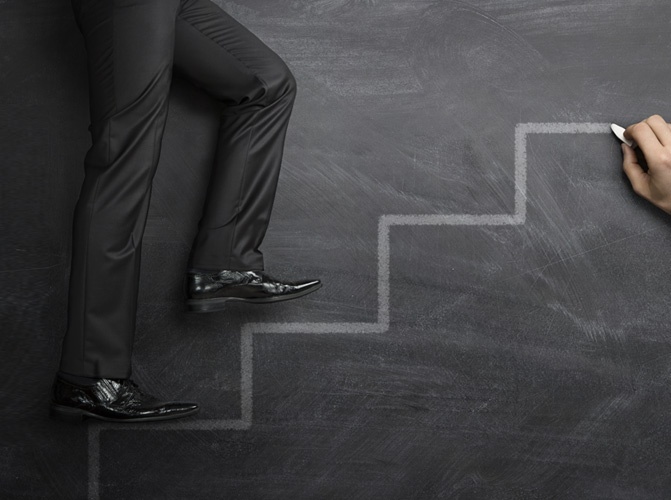 We invite you to explore how we can help you develop your leadership skills and advance your career. View positions available for physician leaders. Join over 11,000 members already enjoying the benefits of being a member of our exclusive physician leadership constituency. Here are a few reasons why our members renew with us year after year or we encourage you to learn more. Unlimited access to our physician-focused CareerLink jobs board. Member-only pricing on career growth products and services. Save up to 15% on our educational pathways, supporting materials and live events, including courses for CME. Find peer-reviewed research and other content in our award-winning Physician Leadership Journal, shipped directly to you. And go online to the Physician Leadership News for articles focusing on health care leadership, updated daily. 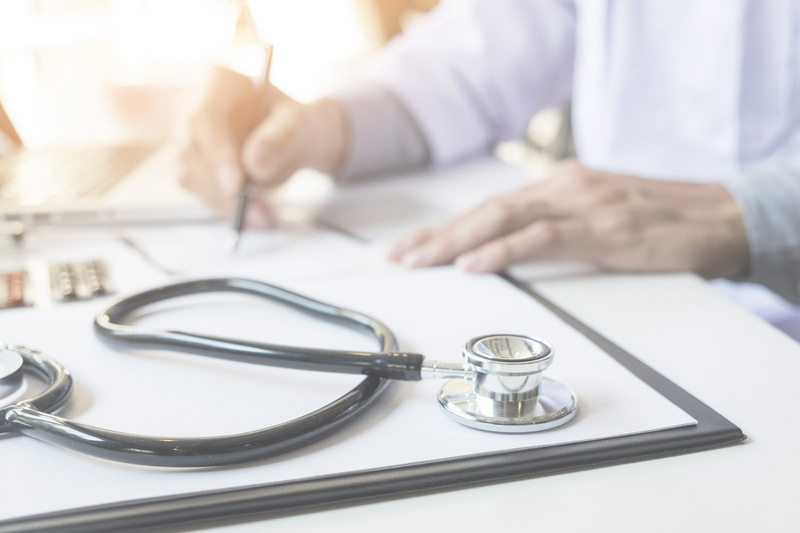 Since 1997, our Certified Physician Executive ("CPE") credential has served as the leadership standard for quality leadership in the health care industry. 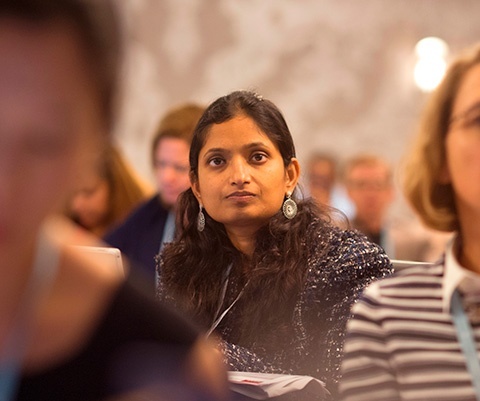 See how you can earn a CPE credential and develop leadership for yourself, your career and the organization where you work. Learn more about our approach to leadership. Latest from the news and information desk at American Association for Physician Leadership.